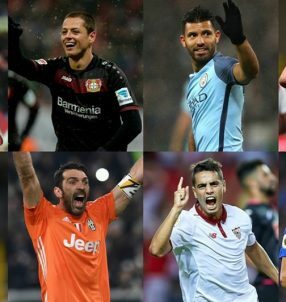 You are here: Home / Accumulator Bonuses / Betting Odds / Mobile Bonuses / Parlay Bonuses / Soccer Betting Odds / Soccer Betting Promotions / Sportsbook Bonuses / Sportsbook Promotions / Enjoy Euro 2016 Enhanced Odds at BetVictor! Bet on all the thrilling football action with BetVictor’s Euro 2016 Enhanced Odds! 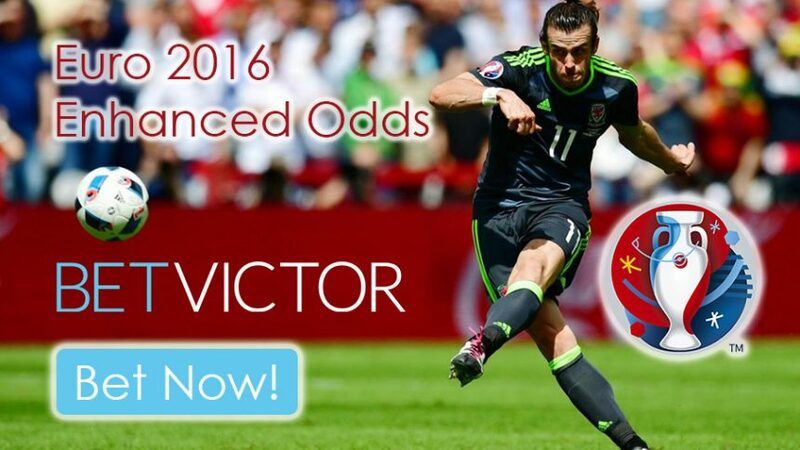 Join online sportsbook BetVictor today and earn money like never before with their special Euro 2016 Enhanced Odds! 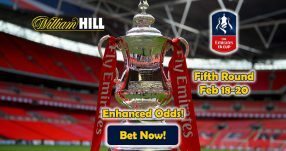 Plenty of matches have enhanced offers at the online sportsbook; wager as often as possible to scoop big wins. The tournament runs until July 10, so be quick and use this opportunity while it’s hot. Croatia will go up against defending European champions Spain in tonight’s Group D match. 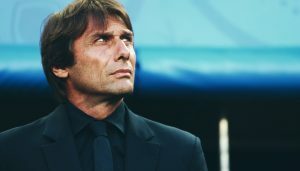 They face a daunting task against a star-studded La Roja squad, while the uncertainly over Modric’s injury hags in the balance for Croatia boss Ante Cacic. Croatia have scored first in each of their last six games, which makes the following special bet just right for the occasion: Ivan Perisic to score in the 1st Half 9.00 (8/1). The other match from Group D will see the Czech Republic attempt to secure at least a draw against Fatih Terim’s men in tonight’s encounter. 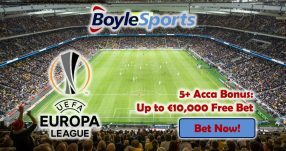 Turkey attacking midfielder Arda Turan has been recently criticized for his national team performances, to which he responded, “I have nothing to prove.” Nonetheless, you can place a bet on him scoring in the 1st half in tonight’s game 8.00 (7/1), with BetVictor’s Euro 2016 Enhanced Odds. Hungary will face Portugal tomorrow in a match that is looking to be full of excitement. Portuguese defender Pepe is notorious for getting booked, so make sure to place a bet on receiving a card in the 1st half 6.00 (5/1) of the match against Hungary. Ronaldo is the most valuable player at the tournament, however he’s been somewhat quiet in his first two matches. But we all know what he’s truly capable of, so he might unleash all he’s got against Austria. Wager on Cristiano Ronaldo to score in both halves 7.00 (6/1) with the Euro 2016 Enhanced Odds. And don’t forget about the “Swedish God” Ibrahimovic who will lead his country against the Azzurri tomorrow evening. Online sportsbook BetVictor offers odds of 11.00 (10/1) for him to score outside the box during the Sweden vs Italy match. Wager on these markets and plenty other with Euro 2016 Enhanced Odds! Bet on football with Euro 2016 Enhanced Odds!